In the previous article we have seen which food related issue need to be addressed, according to Korea pavilion. In the second part of our reportage we will see how they have approached the topic and the solution they have proposed. 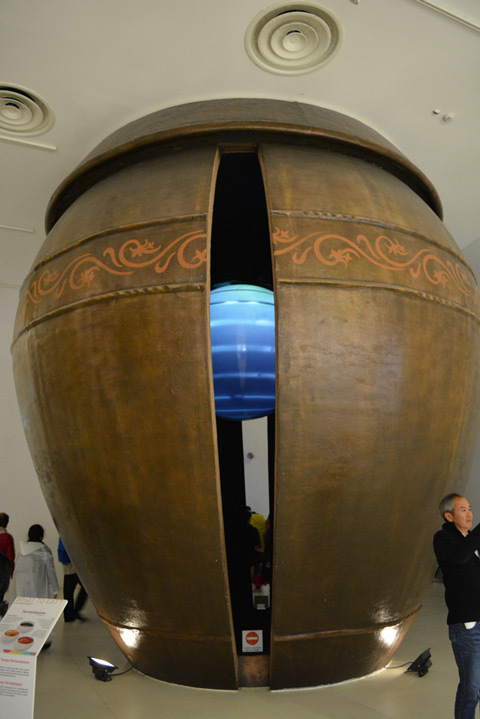 The second section of the exhibition, called Hansik: Ask and Tradition Shall Answer, has been divided in three parts. 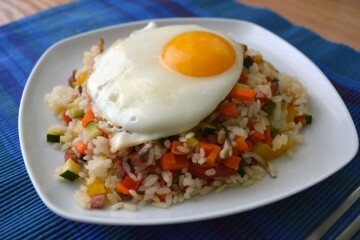 The first one, called “Symphony of Food”, has balance as main theme. It showcases the elements of Hansik – Korean food – such as ingredients, colors and seasons. 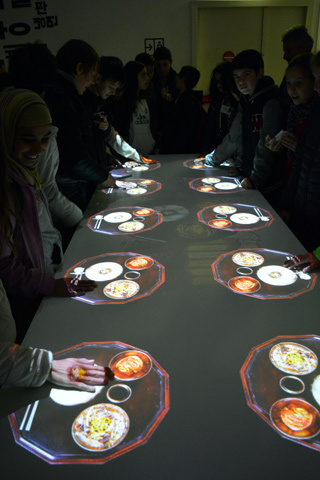 Hansik is presented though a multimedia show of two screens moving synchronously, highlighting the harmonious and healthy composition of Korean food ingredients and preparations. 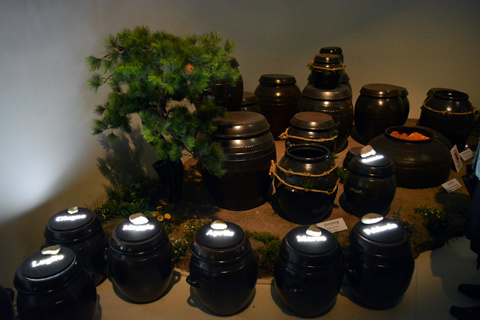 “Science of Time: Fermentation” has at its core the onggi (옹기) – the traditional earthenware pot that is used in Korea for storage. 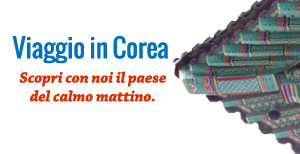 It is in this vessel that the fermentation process starts, a key step in ingredients and food preparation of Korean cuisine, like kimchi or dwenjang. The fermentation consists in the creation of new ingredients by the disintegration and synthesis processes carried out by bacteria. We can imagine the inside of a jar like a living environment. This is illustrated by a large light sphere. The third theme is “Wisdom of the earth: Storage”. 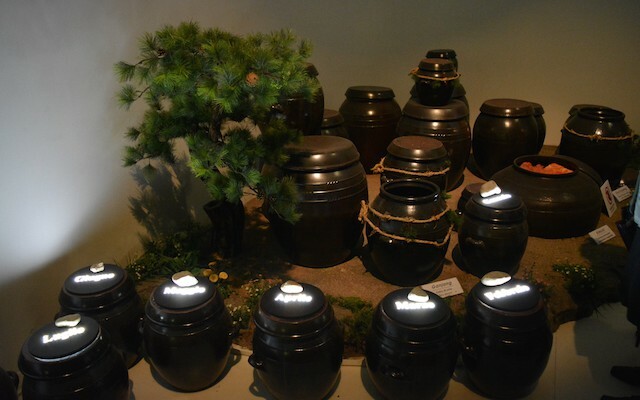 The room is filled with onggi buried in the soil and leaving only the lid out. These vessels are used for storage through different seasons and their porous material can be defined “breathing”. 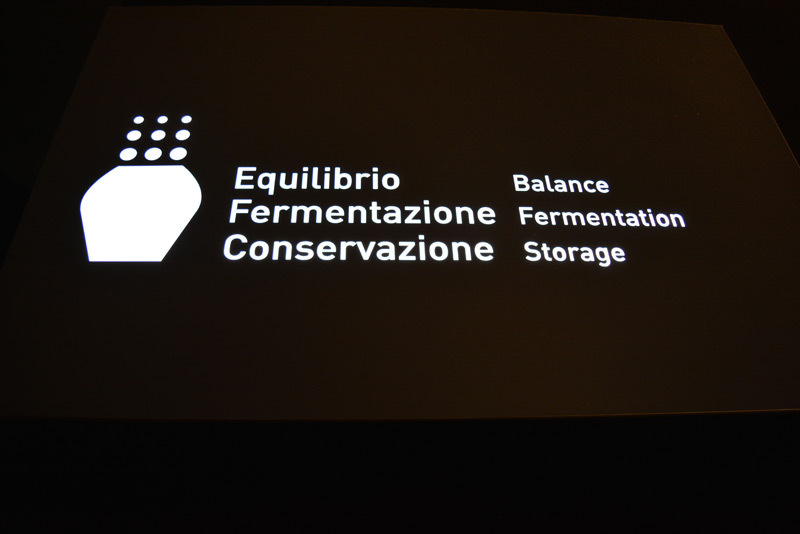 This allows an exchange, adsorbing the earth and solar energy to store the precious content of the jars. A beautiful visualization of Korea traditional preservation tradition. The last exhibition area looks to the future and conveys the role that Korean food can have according to the Korean Pavilion. 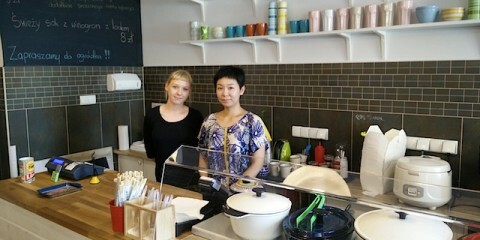 Korean Food can be a resource as a sustainable food for the planet. 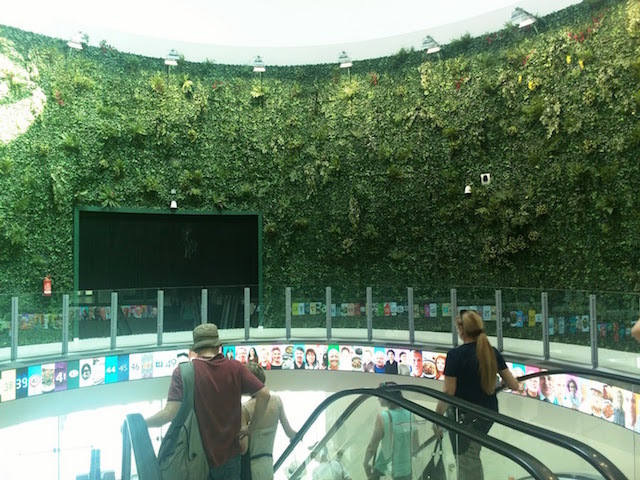 A greenery installation allows visitors to understand Hansik as a nature-friendly food for the future with solid scientific and tradition grounds. Our tour of the pavilion comes to an end and the final impression is that they did a good job in explaining and showcasing about Korean Food (a food culture that not many people know about in Italy) and they did in a visually appealing and meaningful way, inspired to the main topic of Expo. 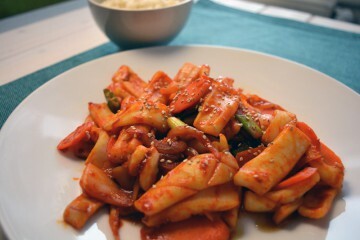 I personally believe that Korean food has become wider acknowledged all over the world and its characteristic of healthy ingredients and traditional preparation could be an inspiration for other food cultures.